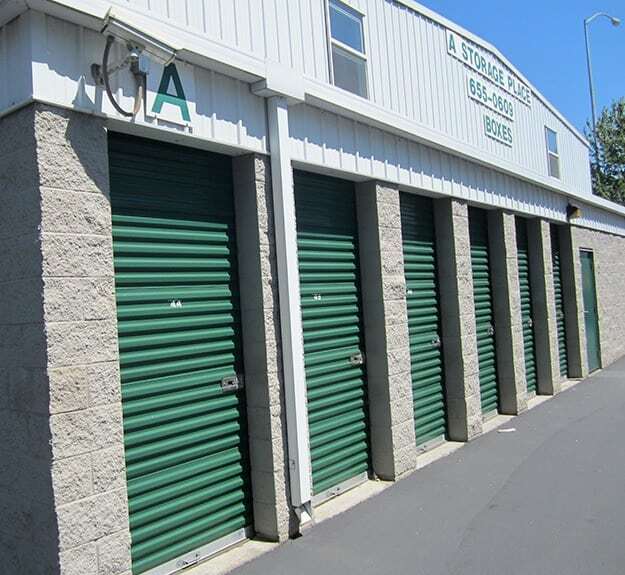 With more than 20 years of experience serving the self storage needs of our customers, we understand and appreciate the high value you place on your personal and business items. Our facility features a state-of-the-art security system that includes 24-hour digital monitoring, gated access, and after hours motion detecting alarms. Free up some space in your garage and store your seasonal sports equipment in one of our affordable units. Or, perhaps you’re remodeling and need a place to store your personal items while contractors are coming and going from your home. Whatever your unique situation is, we are here to offer our assistance. Give us a call to reserve your space today and discover the difference A Storage Place can make on moving day.